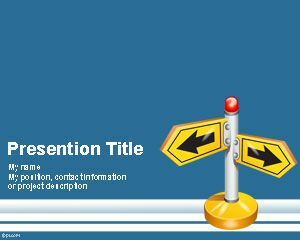 3D Box PowerPoint template is a free 3d PPT theme that you can download for presentations. 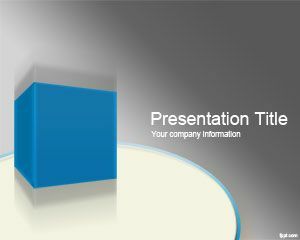 This free 3D cube for PowerPoint is a free style template that you can use for business presentations. The slide design can be used for business presentations but also for branding and marketing presentations. 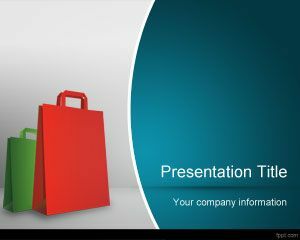 For example, you can showcase your marketing presentations to decorate your slides. 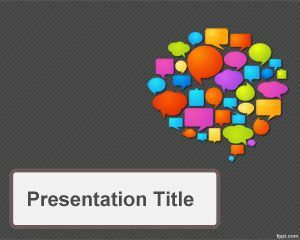 This free marketing branding PowerPoint template is also good for presentations on product showcase and introduction of new products. 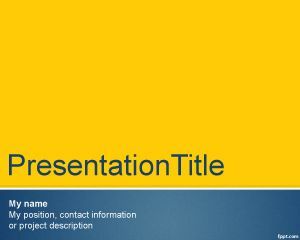 You can download PPT templates for presentations and decorate your slides, each template comes with a master and internal slides so just need to focus in preparing your presentation content. 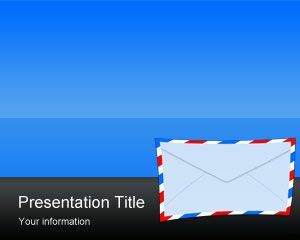 The 3D PowerPoint theme slide design has a 3D Cube with perspective and shadow over a gray background with nice curved oval shape in the slide design.